Why hello there! It has been a little while. 8 month to be exact. I’m sure my dozen(s?) of fans have been wondering why I so suddenly stopped writing. There was no one reason, but I do have a few excuses. First, and this can’t be stated enough, I’m tired. Writing new blog posts was something I did late night or early morning when the Associates were sleeping. While I loved writing as a creative outlet and hearing your feedback, you know what I love more? Sleep. Second, as our Associates have matured, the CEO and I talked more and more about being more careful with their online presence. 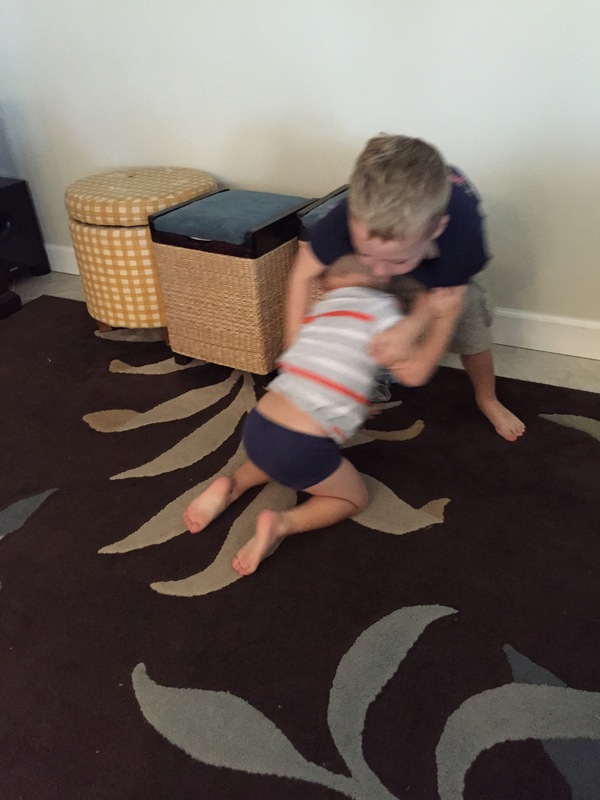 So much of the humor and hilarity of parenting comes from moments that might be considered embarrassing to our Associates when they are grown up. I began thinking, “perhaps it isn’t my story to tell?” And on the more dramatic end of this logic, stories like this terrified me. I had gotten a little passionate last summer, and didn’t want to risk opening my kids up to attack because of anything I might post. Finally, last Summer I had begun to feel very anxious. A dear friend had warned me that in her experience, right around when her babies would turn 3, she would have an explosion in creativity and desire to do something with her talents. As a mother of three, this artist had done some amazing projects and even built up small businesses in this productive sweet spot, and then would back off again when the next baby came and life became all-consumed with the needs of her little ones. So there I was, right on schedule: Associate A was about to turn 3 and I was anxious. Mentally, I wanted another baby and thought that would solve everything. (don’t they always?) Believe me I tried, but God likes to remind me I can’t control and plan everything. In September my heart was touched by the words of Carol McLeod of Just Joy Ministries. 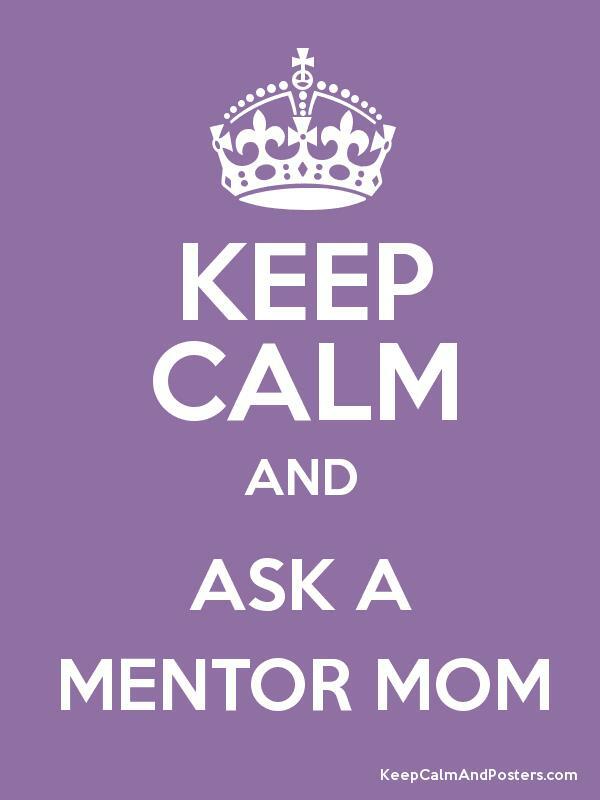 She was a speaker at MOPS MOMCON (a conference for moms… get it, MOMCON? ha!) Anyway, Carol gave a talk about embracing your season of life. I think perhaps at this gathering of Mothers of Pre-Schoolers, most women heard her words and thought “I do embrace my baby filled days and exhaustion.” What I heard, however, was that seasons change. Perhaps I needed to embrace that my season was changing. I came home prepared to follow whatever path the Lord would set for me, and open to the idea of that being something other than more babies. Within just a few weeks, I was approached by a friend with a really unique job opportunity. It seemed not only perfect for me and my political background, but was limited hours and lots of flexibility that would allow me to still be a full time SAHM. So there you have it. 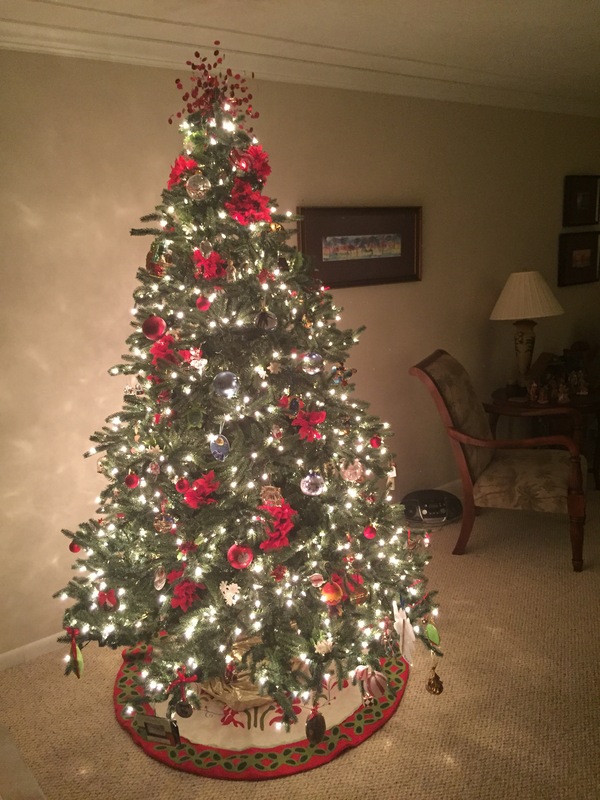 I began working in December…. and of course took on more volunteer work too because I have issues with saying no… and I simply haven’t had as much time to write funny tidbits for you all lately. I hope you will forgive me! These last few months have indeed been a season of change for our family. The CEO and I both are so excited about new opportunities in our careers. Our Associates are becoming little men before our eyes and astound us with their intellect. Excitement abounds as we prepare for Associate P to begin Kindergarten in the Fall. If I’ve heard her say it once, I’ve heard it a thousand times. My mother and mentor is quick to tell me that “Being a mom is the best job you’ll ever have.” Every once in a while, usually after I am griping to her about an extremely frustrating day with the Associates, she will modify it to say “Being a parent is the HARDEST job you will ever have.” I hear the words but sometimes it is hard to really believe that endless laundry, dishes and diapers is the best job in the world. I mean, I had a really REALLY cool job before. I actually had a really cool career. From 2002 to 2010 I worked in Republican Politics in Washington DC and for candidates across the country. The work was hard, the hours long, but the perks were very cool. I met Don King the night Republicans gained seats in the 2002 midterm elections (which almost never happens when the same party is in control of the White House) because you know he likes to hang out with winners 😉 I got to have after work drinks on the Speakers Balcony of the US Capitol Building overlooking the entire National Mall; I attended White House Christmas parties, watched the fireworks on the fourth of July from the White House lawn, and even stood on the White House lawn to pay respects to President Reagan’s casket as it was paraded through Washington. I had the honor of working for Governor Arnold Schwarzenegger and Mayor Rudy Giuliani, dedicating a year of my life to each of them (and yet I just had too google to spell check both their names – ugh MOMMY BRAIN!). Most recently, I served as campaign manager and district director for Congressman Bill Posey, one of the most down to earth, honest statesmen the state of Florida has known, and in doing so was able to intimately learn about the community I lived in. I worked with all the community leaders, elected officials and CEO’s; I toured the big industries – from citrus groves to aerospace companies; and perhaps the coolest part of my job was being able to attend numerous Space Shuttle launches from the closest viewing area possible at the Kennedy Space Center. Seeing a space shuttle launch has got to be one of the most amazing experiences in the world, no matter where you view it from. But it was nothing short of emotional at these special VIP launch viewing receptions because the families of the astronauts where there, many former astronauts, scientists and engineers who worked on whatever program was being launched, and so much tradition and history that you couldn’t help but be in awe of the amazing accomplishment of sending humans into space and returning them safely. 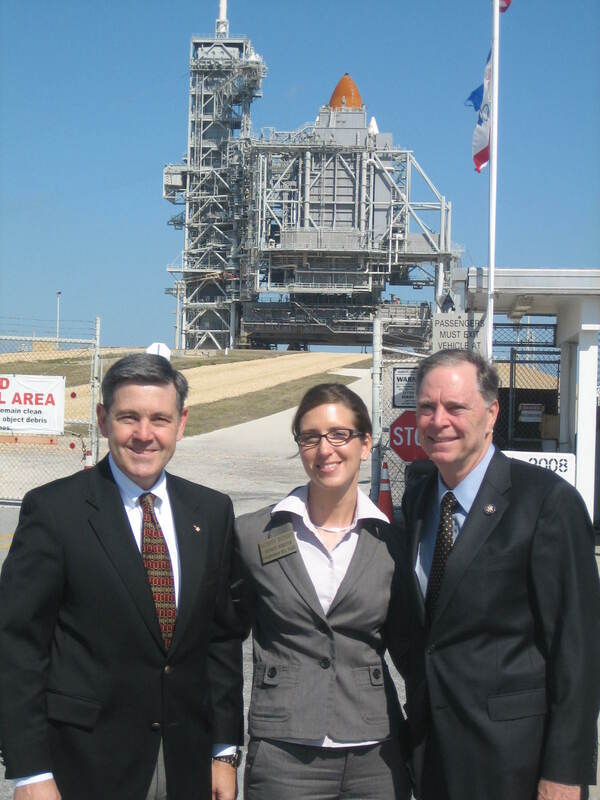 Me with KSC Director and Astronaut Bob Cabana and my boss, Congressman Posey, and the stunning Atlantis Space Shuttle behind us. 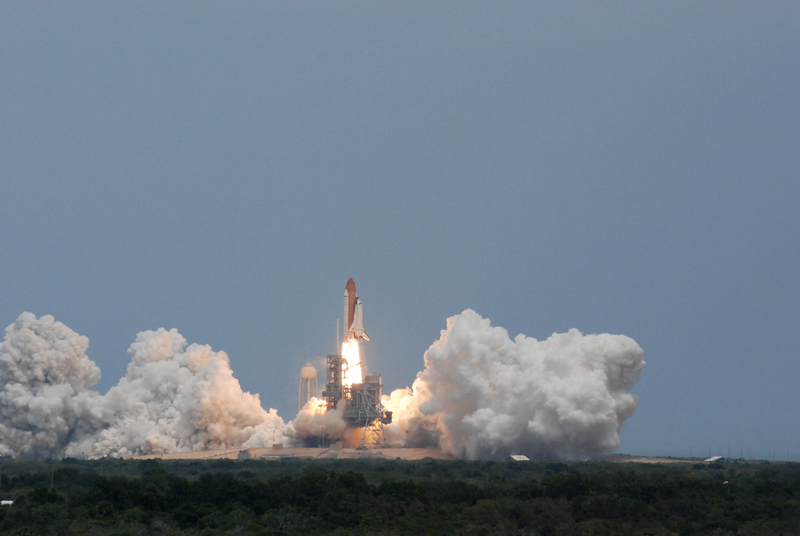 Photo taken by the CEO of a Shuttle Launch from the VIP viewing area we were guests at. These doubts were ringing loud in my mind one morning as I rummaged through my coolest memorabilia from the shuttle launches I attended. Associate P’s class was learning about space that week, and I was to be a guest speaker and then read our favorite space book, Mousetronaut, by Astronaut Mark Kelly. I couldn’t help but think, had I made the right choice when I left a job I loved and was passionate about, and had worked so hard to succeed at? The phrase floated in my head as we rode bikes to their preschool and I wondered what big important thing might I be doing right now if I were still working. Would it be better than trying to inspire a few toddlers to dream about becoming a rocket scientist? After a giving my thrilling presentation to his class, his teachers thanked me for sharing my career with the kids and I almost corrected them… “It’s my former career. I don’t work for the government anymore.” Instead I just mulled on that phrase the whole way home. Needless to say at that point I was having a full on personal crisis. I love my boys and I love teaching them the ways of the world, but I missed feeling a part of something so big… and it doesn’t get much bigger than working for the Federal Government. ha! Would I ever get that feeling of doing something big again if I am just a mommy. The CEO and I decided their learning about space was a perfect opportunity to take the Associates to Kennedy Space Center visitor complex for the first time so they could see the now retired Shuttle Atlantis up close. So that Sunday we loaded them up, plus my parents, and headed to KSC. The boys loved it. What an awesome, fun educational adventure! I could see their imaginations take flight. Associate P loved seeing the mission control room and announced he wanted to work at a computer like that one day, and my heart swelled with pride. How proud would I be if he really did grow up to do something amazing like that!!! Then it happened. The circular moment that brought it all together. 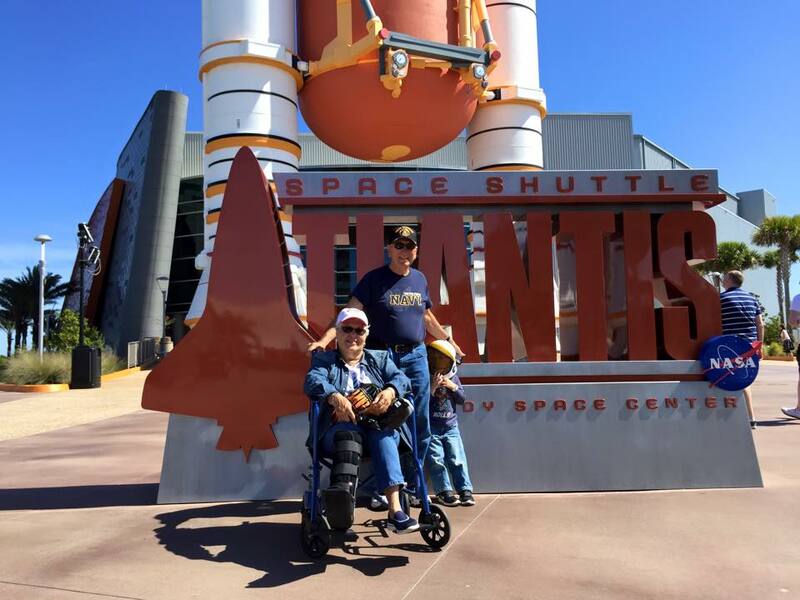 The KSC bus tour took us to another of the special viewing areas, and my parents and I reminisced about the time, thanks to my job and position, that I was able to get them here, to this location to watch a shuttle launch. BAM. I could still see in their face how proud they were of me. My parents had done something big. They raised an Architect and got to walk up the gorgeous ramp of the Seattle Space Needle that he helped design. They have been in homes their other son built with his own two hands. They have supported two daughters who care for others daily, and have even saved lives, in their respective nursing and Optometric careers. 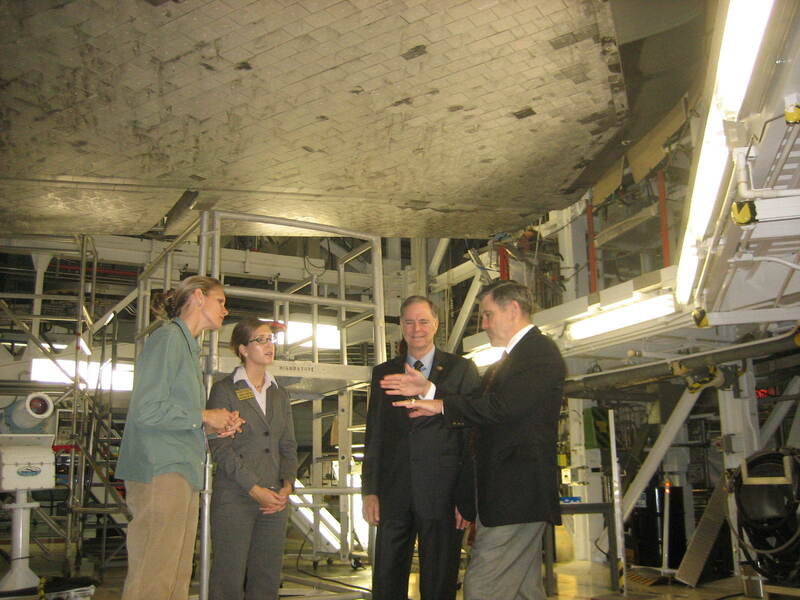 And they have gotten to enjoy the perks of my political career, from tours of the Capitol to shuttle launches. Being a parent is the best job in the whole world, because you get to help mold and shape the next generation and see what amazing things they might do. Behind every brave astronaut that prepares to launch, I bet there is a mother who is already over the moon with pride. So since this epiphany it has been a little easier for me to see the long game. To appreciate the little moments to teach, encourage, love and support my little Associates as opportunities to mold them into men who might one day do big things. Then I know I’ll be over the moon with pride. 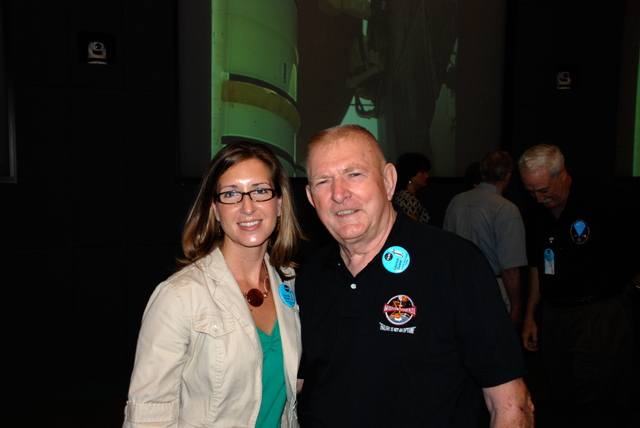 My parents with Associate P at KSC. They were pretty proud of our little Astronaut.